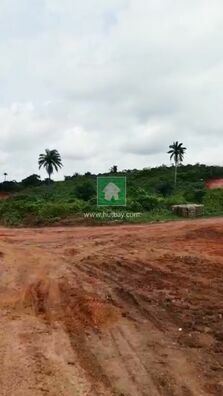 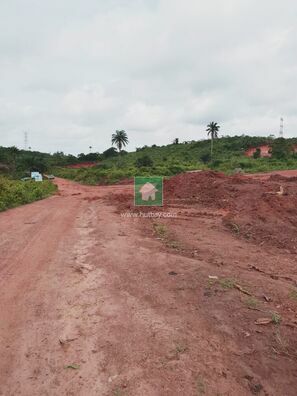 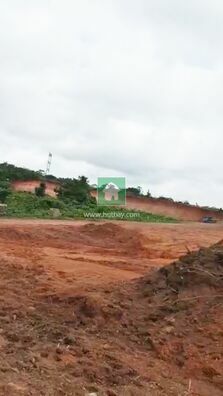 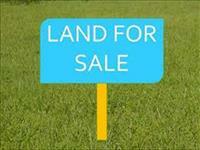 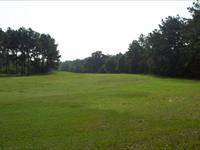 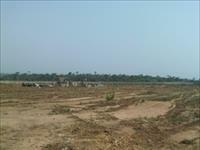 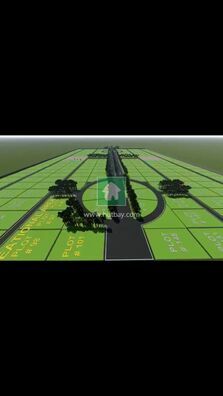 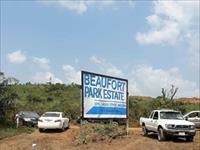 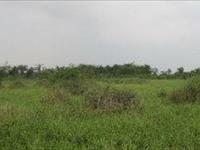 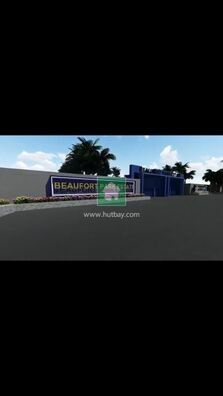 Beaufort Park is a dry up hill land located at Odo Egiri, Yewa road town at Epe, Lagos Nigeria. 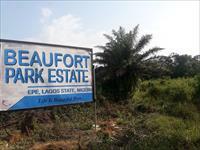 Have you been to Epe of late? 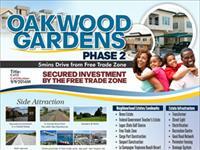 It&#39;s one sure place to invest. The roads there are well tarred, excellent drainage systems, electricity, high level of security and so on.